Good morning fellow pet lovers.. I have been up most of the night with an emergency call. A small pregnant Yorkie called Lisa was having problems delivering pups. She had been in labor for 4 hours without any success. I gave her additional calcium and dextrose, but she was unable to give birth naturally. This resulted in a emergency Ceasarean. 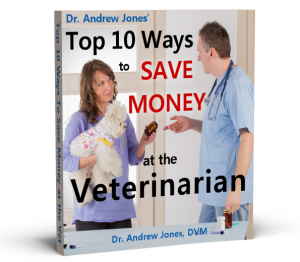 I have been working hard on my new Veterinary Secrets Revealed multimedia course..
Ebook, Audio, DVD and Video..
Stay tuned for the New Course.. I am trying to squeeze in time to work on the Course in between my Work and Family and Sleep..
I’m going to try and get some now. P.S. I am getting approx 3 hours of sleep tonight, then back at work at my “real” job all day. My family and I would love to be able to work less at the clinic and work more at home with my readers online. That is why the price is going up. So don’t forget to get my ebook before it goes up in price. It is a day to commemorate the sacrifice of veterans and civilians in World War I and other wars. It is observed on November 11 to recall the end of World War I on that date in 1918.